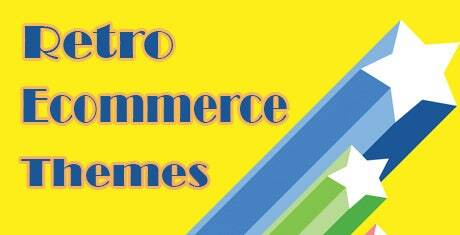 Get that vintage look for your ecommerce websites using the retro ecommerce templates. Include every retro element from neon billboards to bumper stickers using preset options provided by the templates and streamline your website to your theme. The templates include retro color themes, icons, buttons and fonts that can be easily added and customized right from the control panel. Also use the stock retro images included in the templates to create slider menus and popup offer banners instantly. The templates have complete compatibility with popular hosts such as Prestashop, Zen cart, Woocommerce and so on and can be instantly integrated. 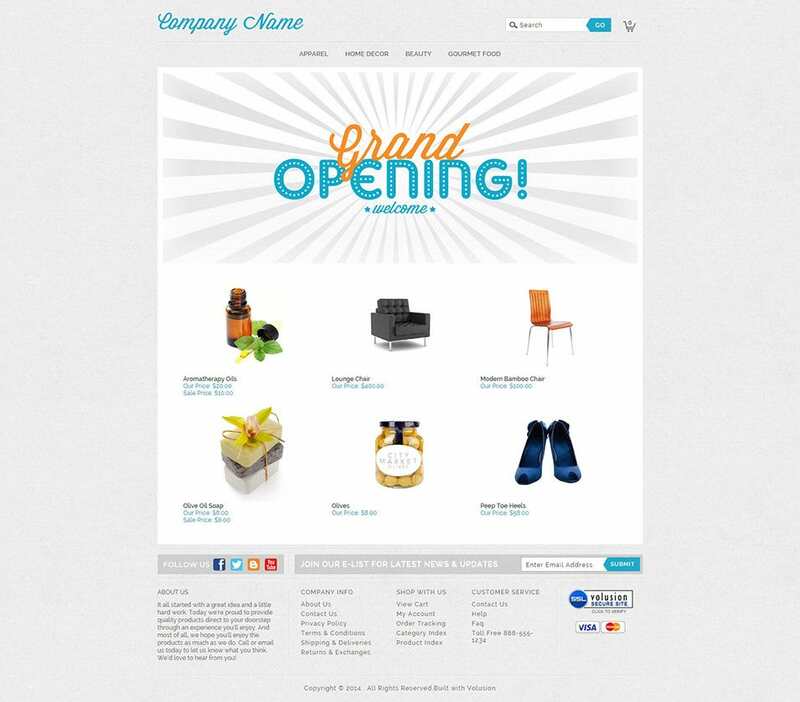 Also adding new products, content, and media is just breeze using the powerful CMS functionality. The templates include a number of useful functionalities such as auto fill search options, category wise search options, sponsored product highlight modules, banner sideblocks and even coupon offer redeemers. Also additional functionalities such as instant checkout, shopping cart preview and reminder icons, and even ‘buy now’ button options are included with the templates. Add hundreds of products to the inventory and allow your customers to preview them with ease with smart tab filters and gallery preview options. Also add commenting options with social accounts using the social media integration plugins included. 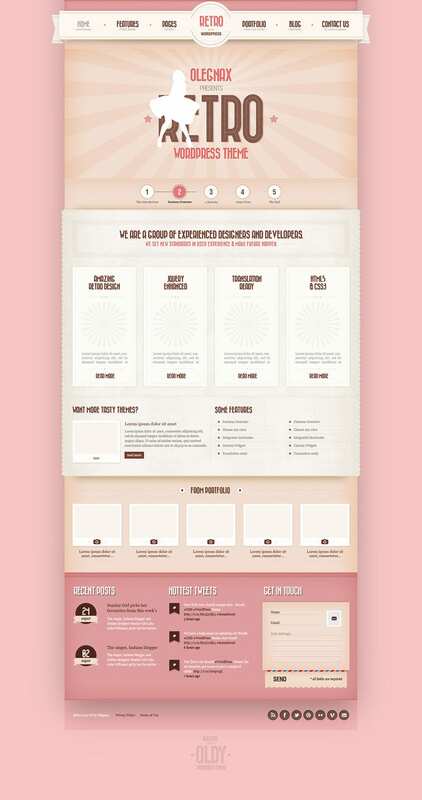 The templates are also responsive and can rescale smoothly even on Hi DPI and retina screen configuration. Banner options, advertising background media players and popup banner are also included to enable advertisers to utilize your internet real estate space as well.